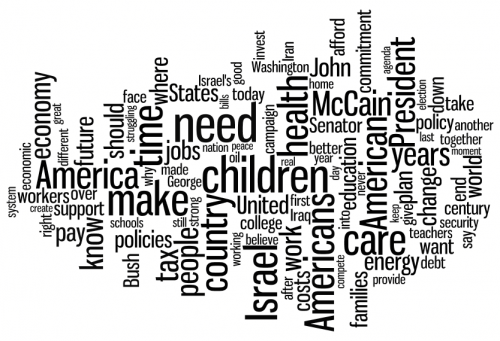 Wordle is a toy for generating Ã¢â‚¬Å“word cloudsÃ¢â‚¬Â from text that you provide. The clouds give greater prominence to words that appear more frequently in the source text. 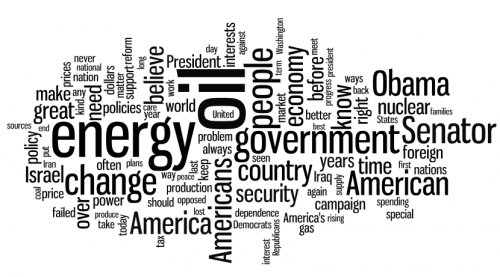 Found the 2nd 2 pics here along w/ the definition of wordle. 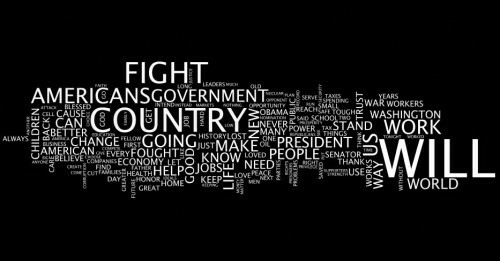 I realized after I submitted that the 2nd pic is an Obama wordle. lol obama’s has tax & people next to each other…the irony! aaaaaand it says “teachers want debt” on the right. YAY! fahzworth, those are not sentences. The word arrangement is random. Do you understand how that works?